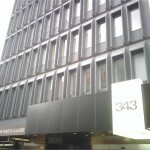 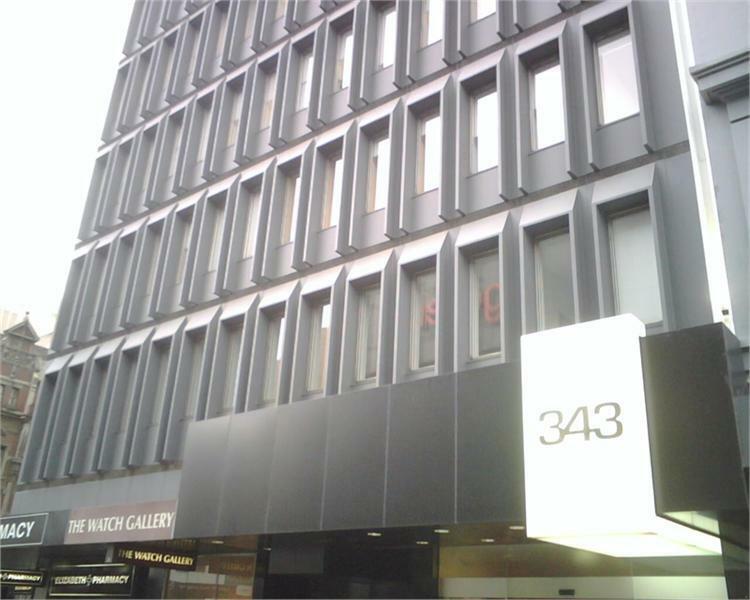 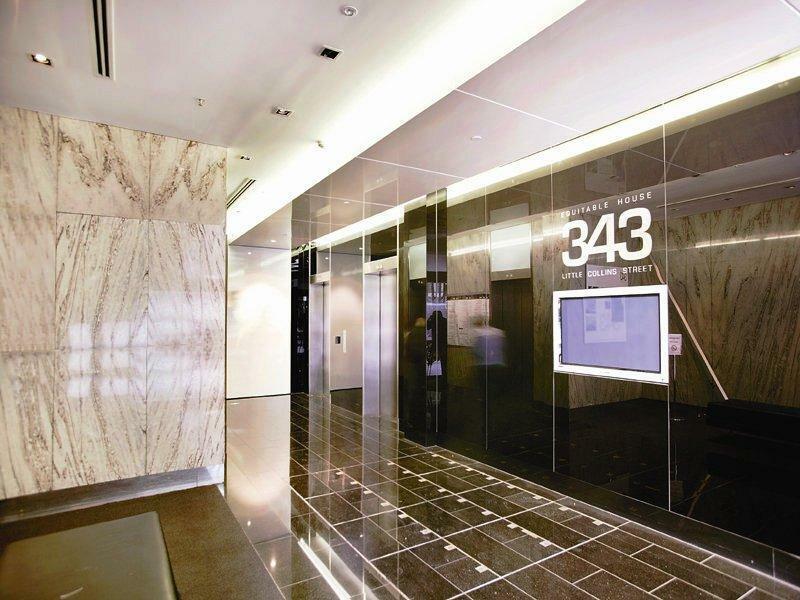 Located on the corner of Little Collins and Elizabeth Street is this office suite of approximately 25 square metres in an excellent modern refurbished building. 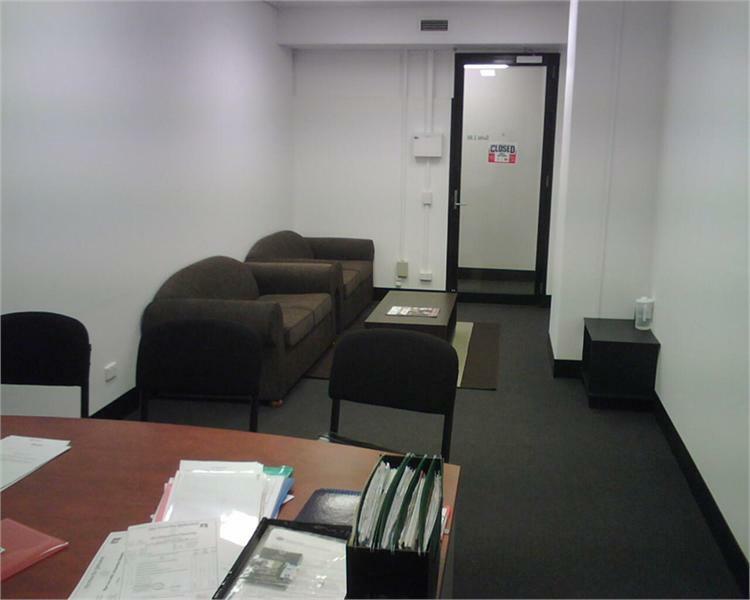 A very affordable office in a prime location. 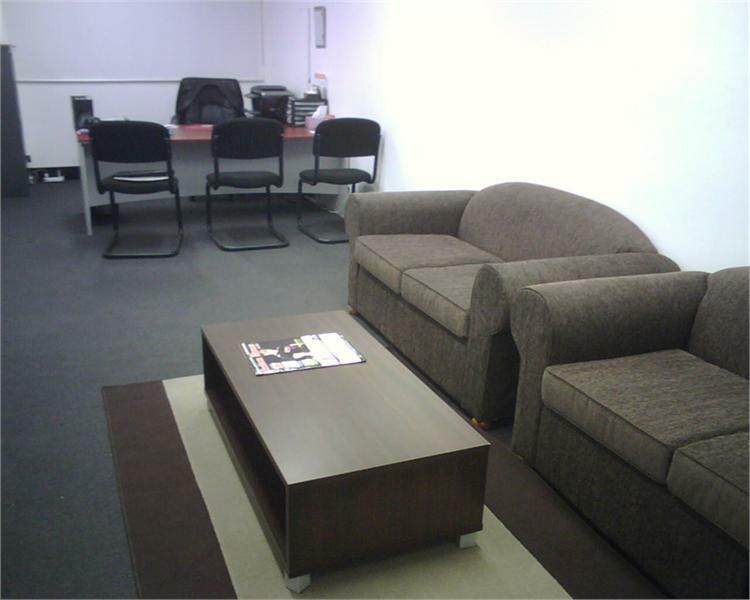 Currently leased until 15/12/2013 returning $9091.00 per annum plus GST. 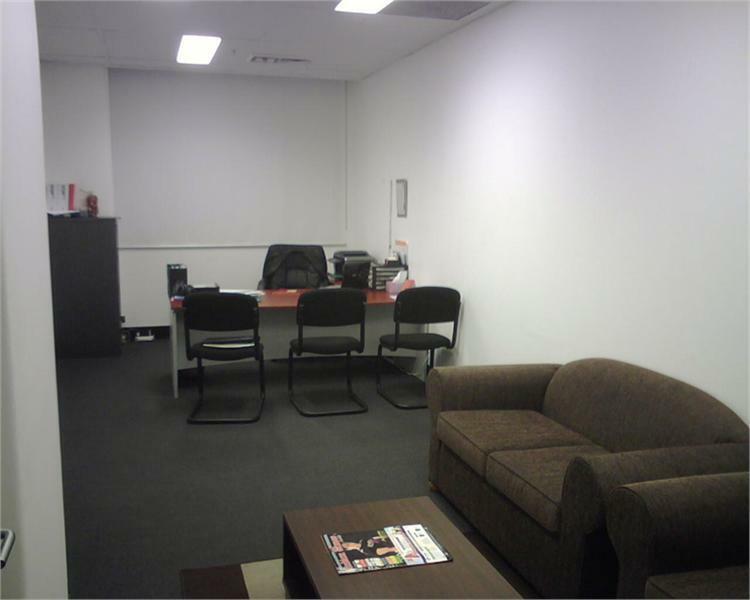 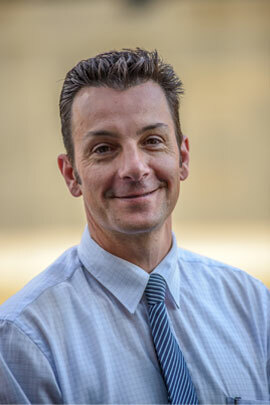 For further information or to arrange an inspection contact Domenic Mafodda on 0403 276 856.